The BackBone® is a multi-sectional keel beam that you assemble and install under the inflatable floor inside of your kayak each time that you set it up. Once you sit inside of the kayak, your body weight presses the BackBone® downward, creating a V-shaped hull which is what enhances the tracking and hull speed of the kayak. The Advanced Elements Rigid Form Drop stitch Floor is a high pressure inflatable floor that adds even more rigidity, as well a chine, to your kayak for increased hull speed and tracking performance. Simply replace your original floor with the drop stitch floor, inflate to 6psi, and you are ready to go! The Rigid Form Drop stitch Floor comes with a valve adaptor and can be used in all of the Advanced Frame models. These adjustable foot pegs give more leverage, stability, and comfort while Paddling. Simply attach the foot peg set, UTILIZING the adjustable webbing straps, and adjust your foot position as you go. Designed to fit the advanced frame lineup as well as the lagoon 2 and strait edge 2 models. 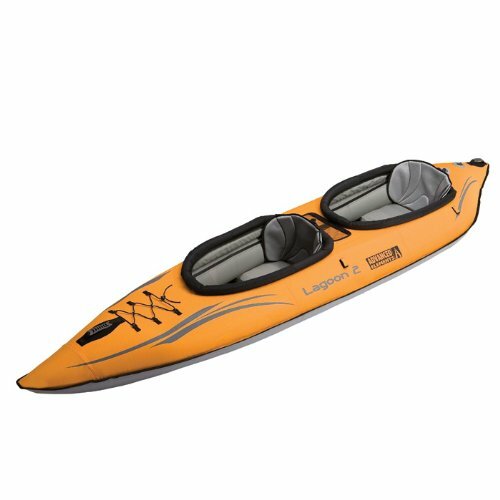 The Advanced Elements® Lagoon 1 inflatable kayak features a bow and stern with fixed rigid forms that help cut through the waves and keep you on course. It has an inner tube cover for increased rigidity and durability. 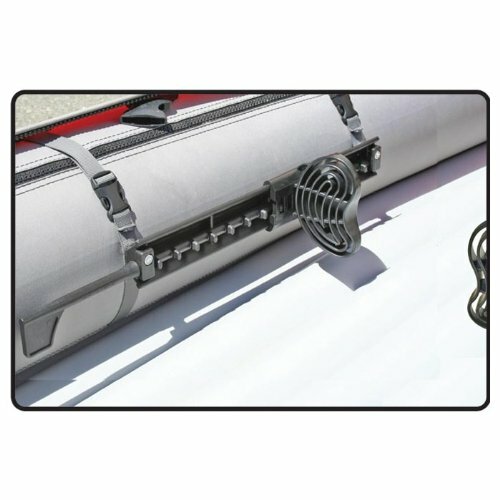 It also features molded rubber grip handles, bungee deck lacing, padded seat rests, a mesh accessory pocket, a tracking skeg, and a foam floor. 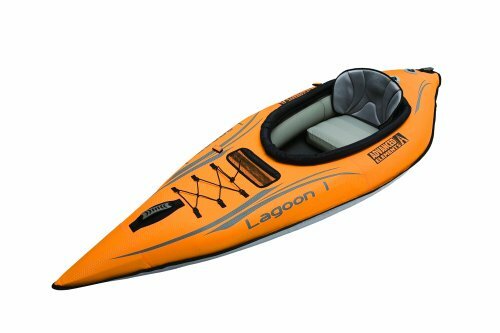 Looking for more Advanced Elements Lagoon Kayak similar ideas? Try to explore these searches: Horizontal Auger, Car Interior Dome Festoon, and Telescopic Basin Wrench. 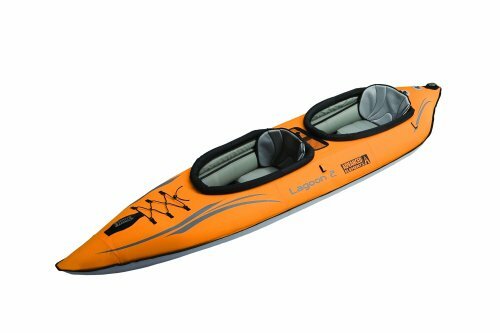 Look at latest related video about Advanced Elements Lagoon Kayak. Shopwizion.com is the smartest way for online shopping: compare prices of leading online shops for best deals around the web. 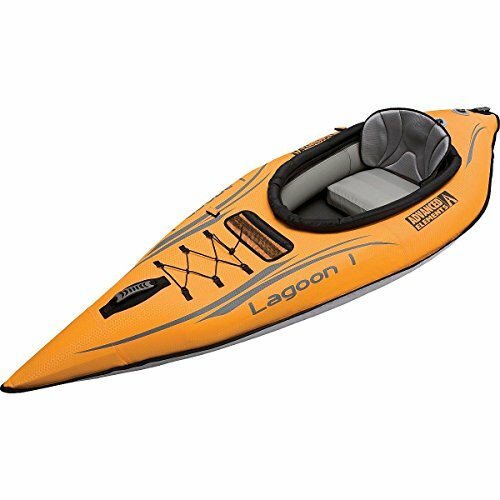 Don't miss TOP Advanced Elements Lagoon Kayak deals, updated daily.